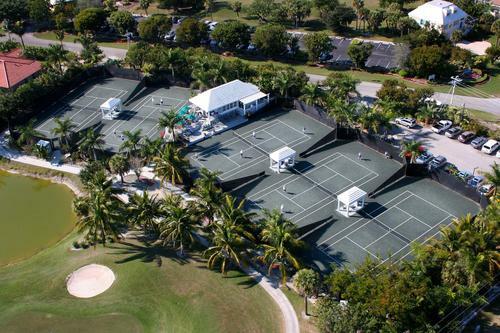 Beachview Golf & Tennis Club is Sanibel Island’s most desirable place to play and it’s OPEN TO THE PUBLIC!!! Our semi-private, 18-hole, Par 70 championship golf course wrapped around the scenic beauty of the Sanibel River offers an unforgettable golf experience for players of all skill levels. If you enjoy nature and wildlife, you’ll love Beachview! We are a member of Audubon International’s Audubon Cooperative Sanctuary Program for Golf Courses and take great pride in preserving the beautiful, natural Florida landscape that surrounds the course.